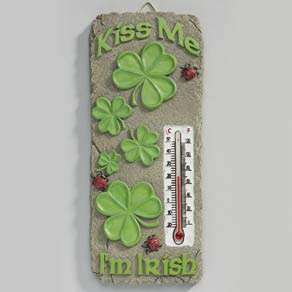 On your way in, please kiss my thermometer. As I noted on J*O*E*'s blog, I'm only Irish "by injection!" 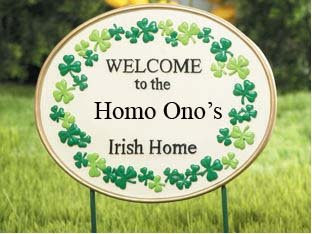 anyway, i thought HOMO ONO was japanese.... is it homo o'no?